Should I be sat here writing this post, probably not, should I be studying instead, most likely. But I needed a break from quantum physics so here we are. 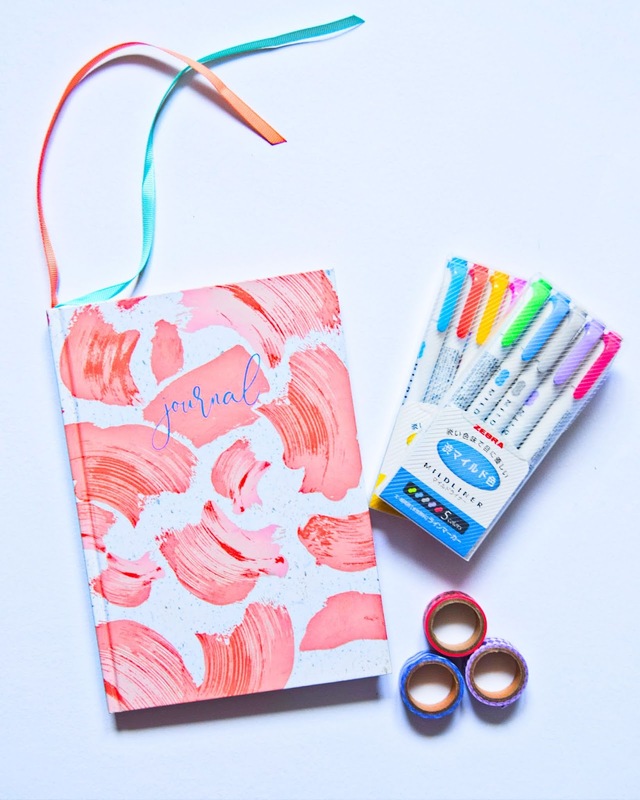 If you haven't been following me for the last six month you might not have seen any of the posts that I have up about the bullet journal that I've been keeping, of which you can find them all here, however considering you've clicked on this post I can assume that you have a least the minuscule amount of interesting in starting a bullet journal for yourself. Therefore here I am sat with my bullet journal next to me, showing my barely completed to-do list, while I try and compile some helpful tips on how to start a bullet journal. Have you ever had a blog post idea in the back of your mind for months, and it takes till the one free day, after all, that time to finally put it into action. Well yeah, that was me for this post. Though I'm not one to wear dresses that much, think once in the blue moon kind of rarity, I'm even less likely to wear them in winter, if that percentage of wearing them can get any smaller than the rest of the year. But as a challenge, and for the blog and Instagram, I thought it would be fun to style one that I could, in theory, wear out on any cold winter's day. 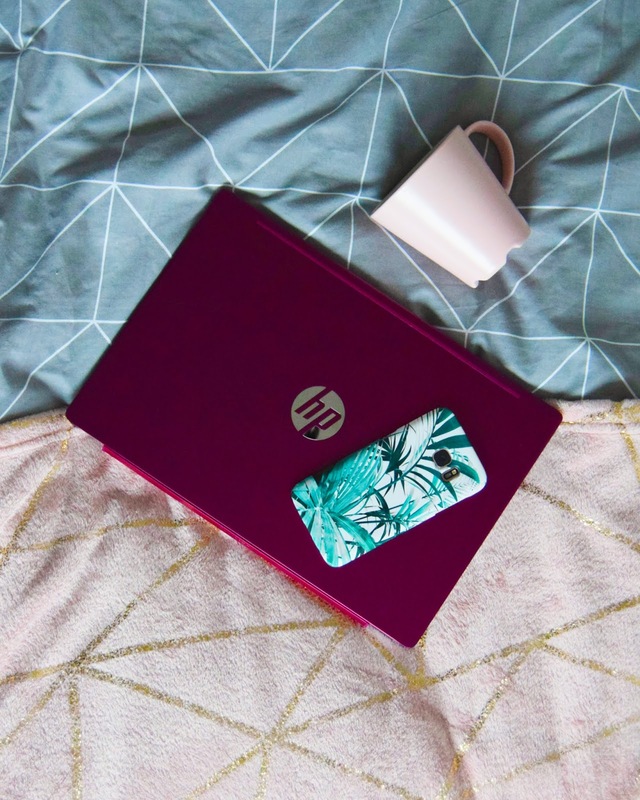 And you know what I've seemed to lost my ability to write good introductions for any of my blog posts so let's jump right back into this post. For a university student, I might just spend too much time searching through Netflix to find something to watch while I procrastinate from the piles of work that I should probably be doing instead. But this doesn't stop me from getting through quite a selection of shows and films, while still getting all my work done of course. I spend my time watching Netflix on my laptop, but sometimes a bigger screen makes the viewing experience that much more entertaining, such as the Oled Tv Panasonic. Alas while at uni I shall spend my time watching Netflix on my laptop tucked up in bed whenever I can. 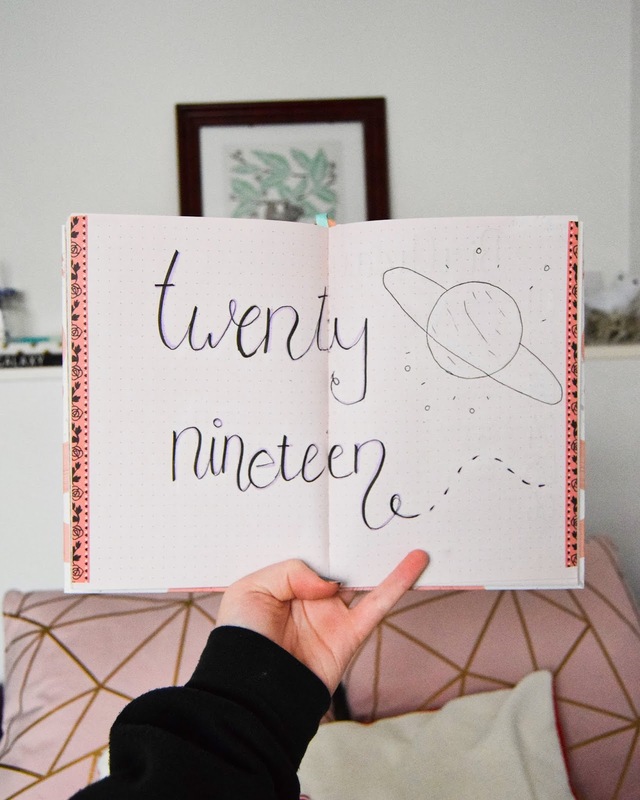 The page has turned over from 2018 to 2019 and it's about time I finish my bullet journal set up for this year. Better late than never seems to be something I say all too often on here, but nonetheless true. 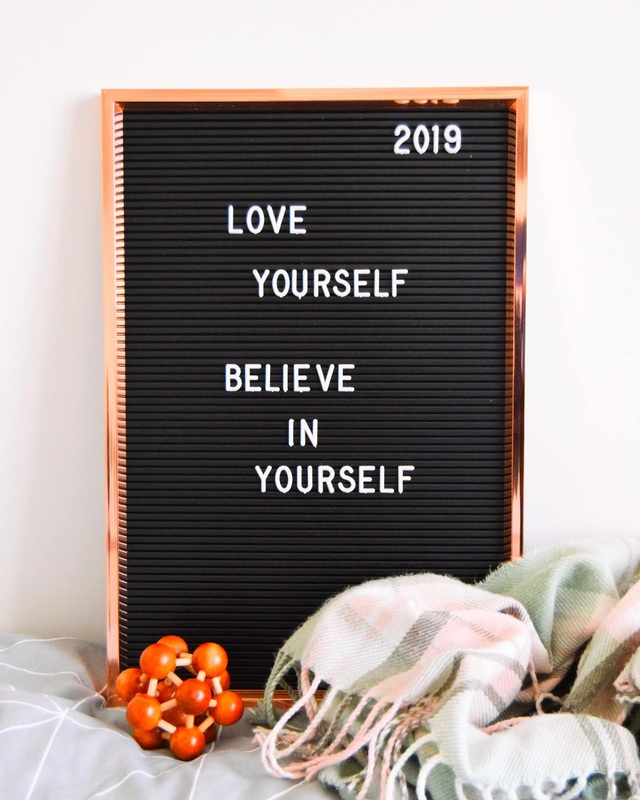 I've spent way too long trying to write the intro to this post and it doesn't seem to be going anywhere, so why don't we just jump straight on into the pages I have included for 2019. This post is a bit late up since I chose to focus on my maths exam for the first few days of the year, but better late than never I say. I never really got used to writing 2018 and now we're writing 2019 I'm going to slip up more than once I think. This time last year instead of writing my goals of which I hoped I would achieve throughout 2018 I wrote a list of goals that I knew I wasn't going to be able to achieve. However this year I'm feeling more adventurous so I'm going to write up everything I want to do this year. Plus then I have you all to also make sure I'm keeping up with ticking things off my list.